The Hilda Creek Conservation Easement is a 43-acre easement on the West side of Douglas Island near Juneau, Alaska. SEAL Trust purchased the property in 2009 and donated it to the City and Borough of Juneau with a conservation easement.The property includes the confluence of Hilda Creek and its eastern branch, as well as its associated, extensive riverine flood plain and estuarine wetlands. Hilda Creek is the most productive anadromous fish stream system along the 20 mile shoreline of west Douglas Island. 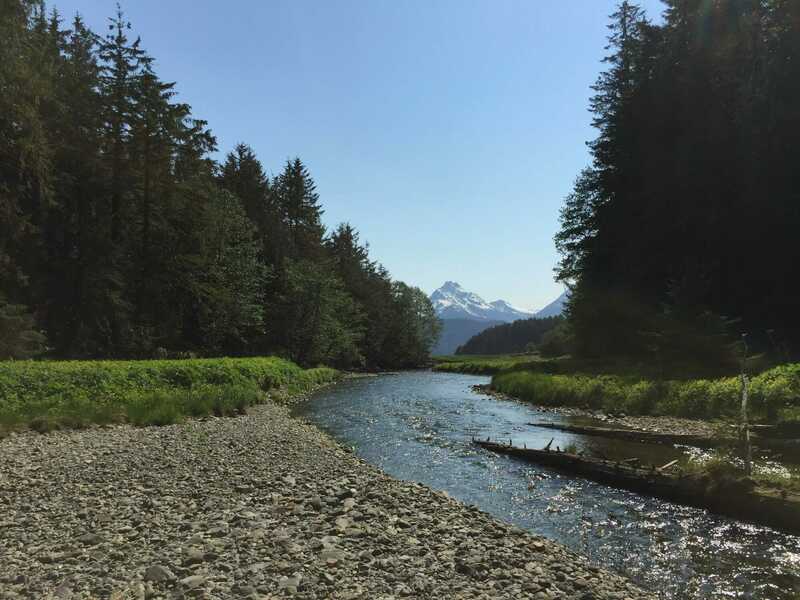 Hilda Creek provides habitat for Coho Salmon and Steelhead Trout, and its eastern branch supports Cutthroat Trout, Dolly Varden Char, Coho, Pink, and Chum Salmon. 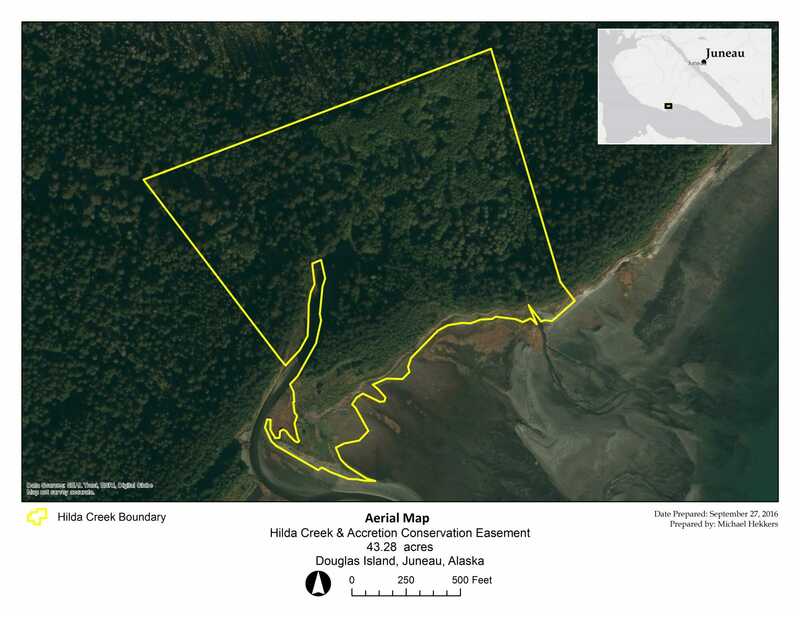 The Hilda Creek Easement is highly valued for its ecological and recreational values and is celebrated as a new addition to the scenic, natural lands within the City and Borough of Juneau.